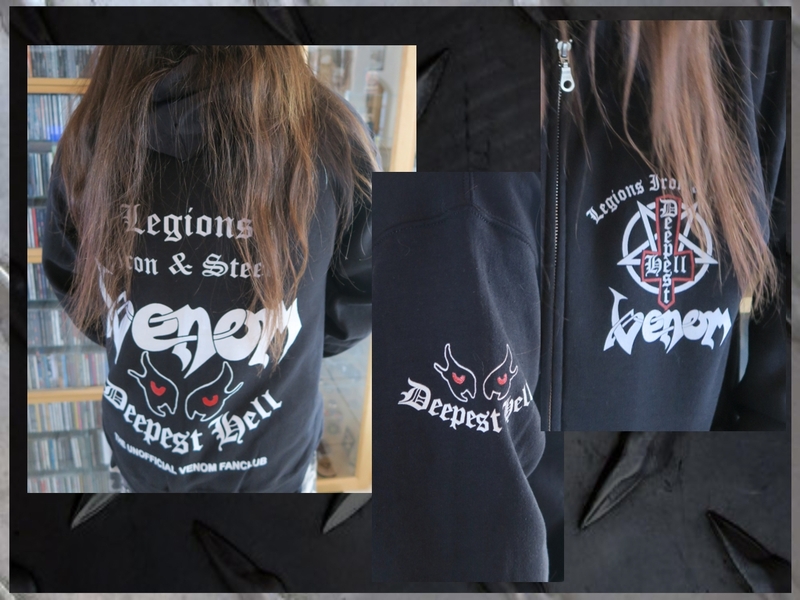 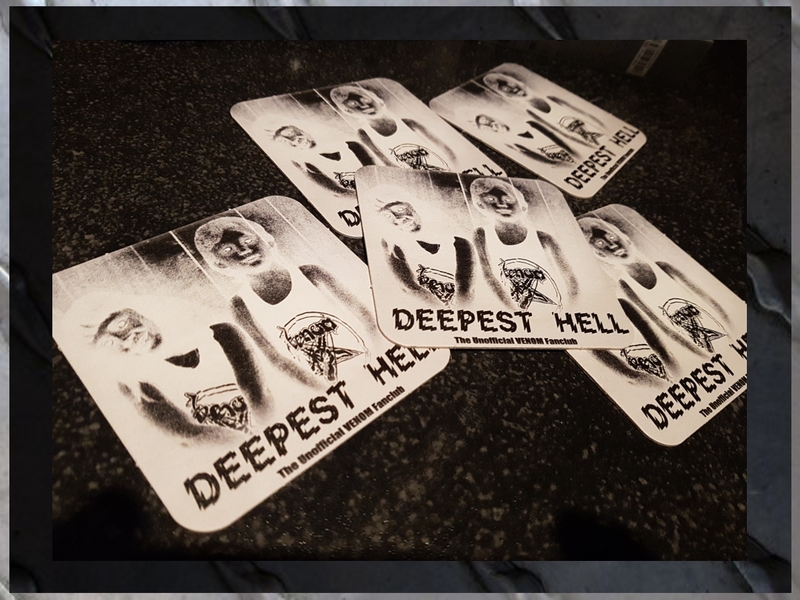 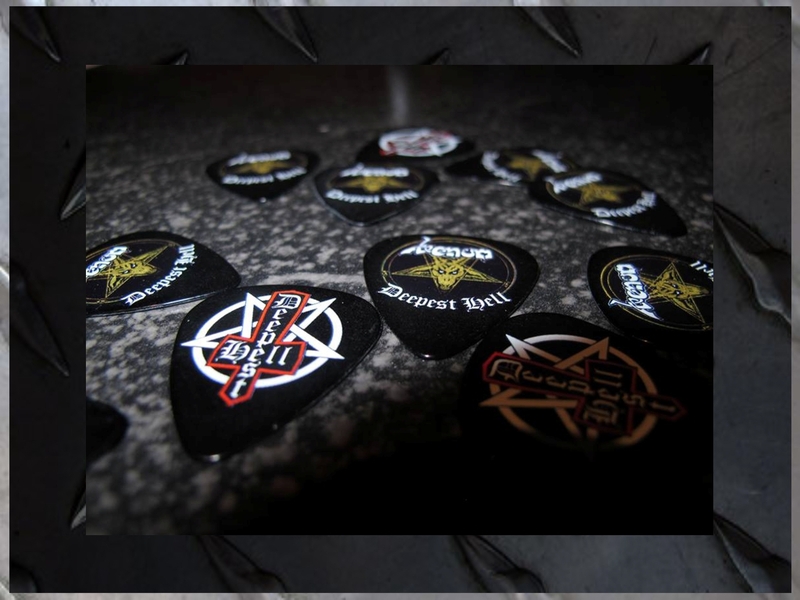 This page will showcase the very latest Deepest Hell Merchandise, and also features everything that was availalble through the years. 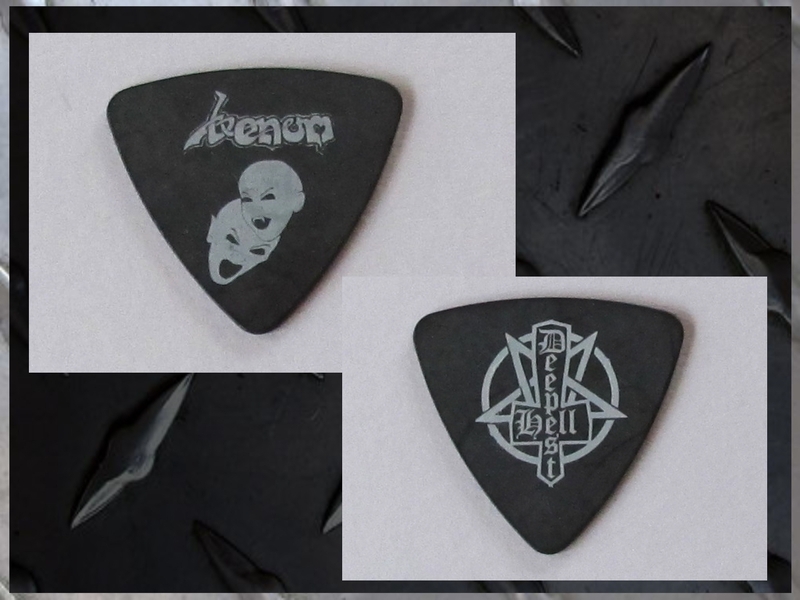 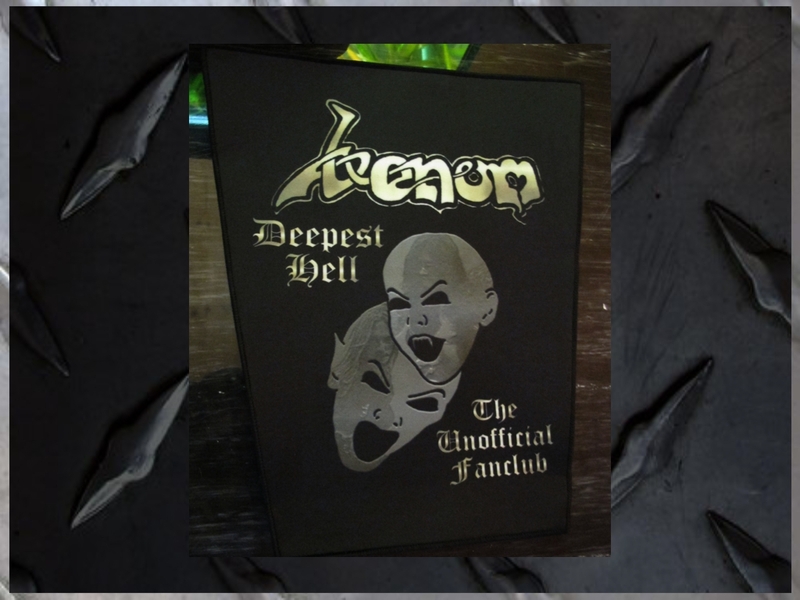 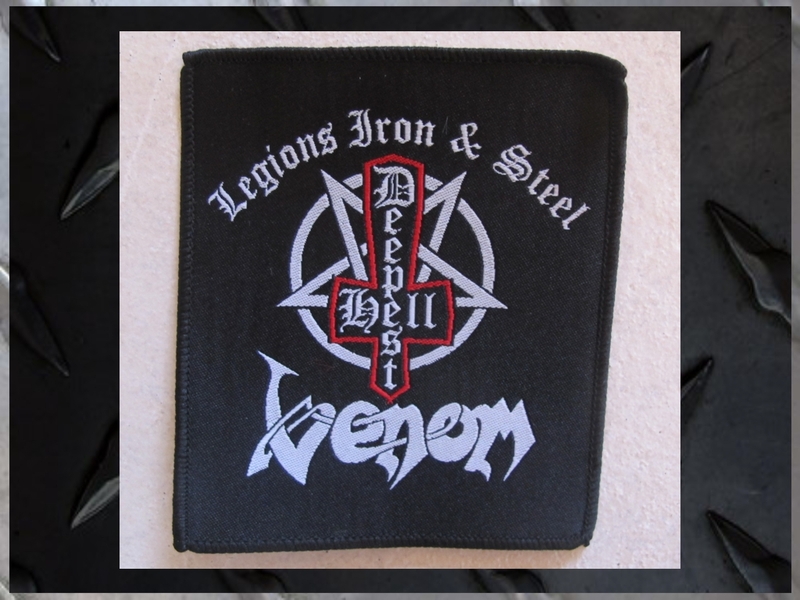 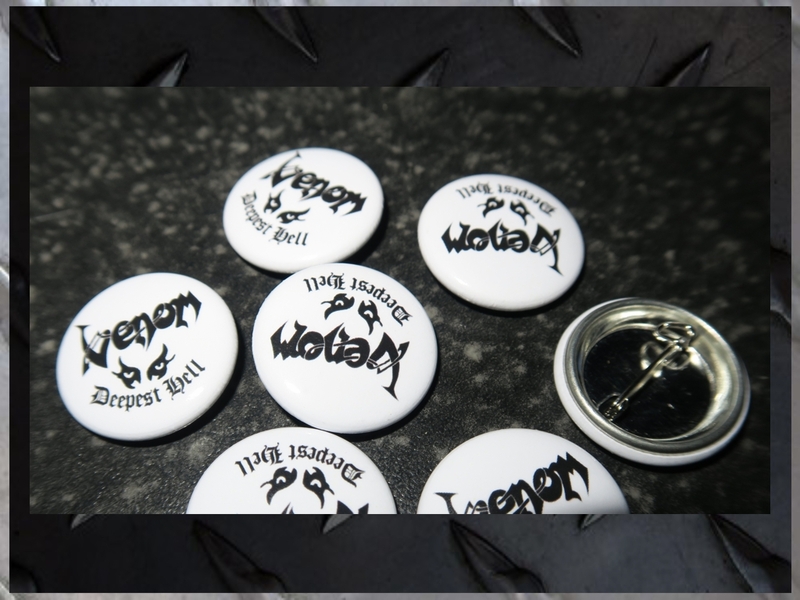 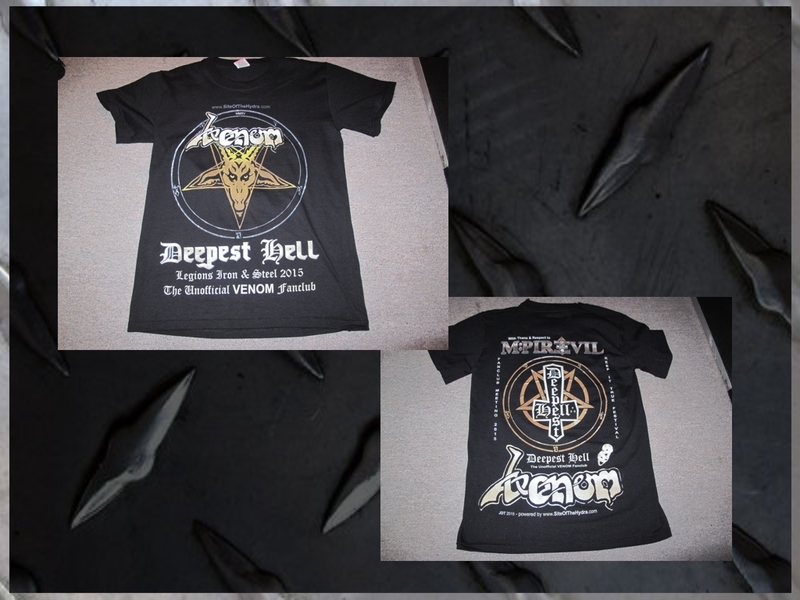 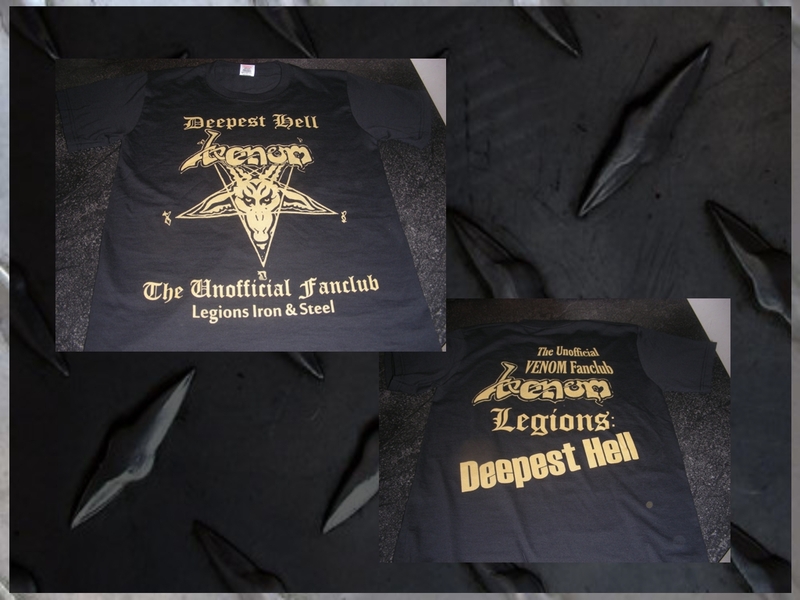 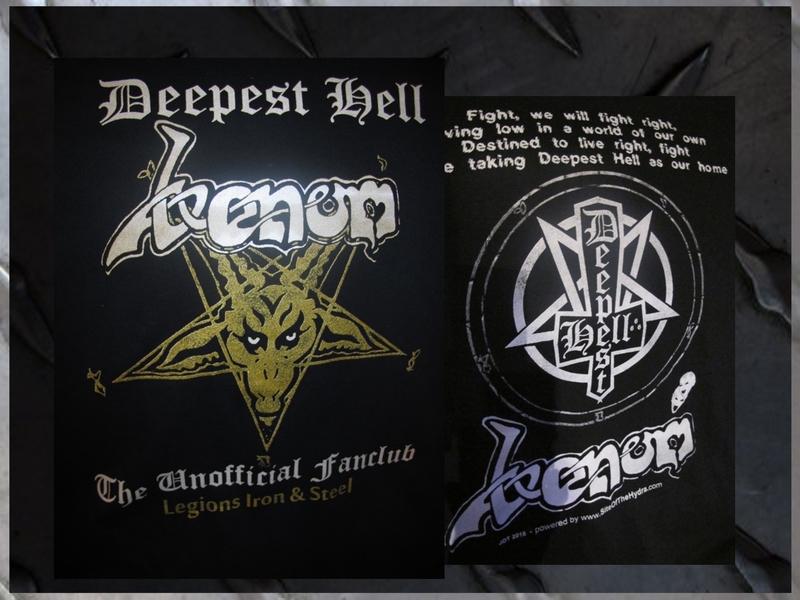 Please note that all items featured on this page are available to Deepest Hell Members only! 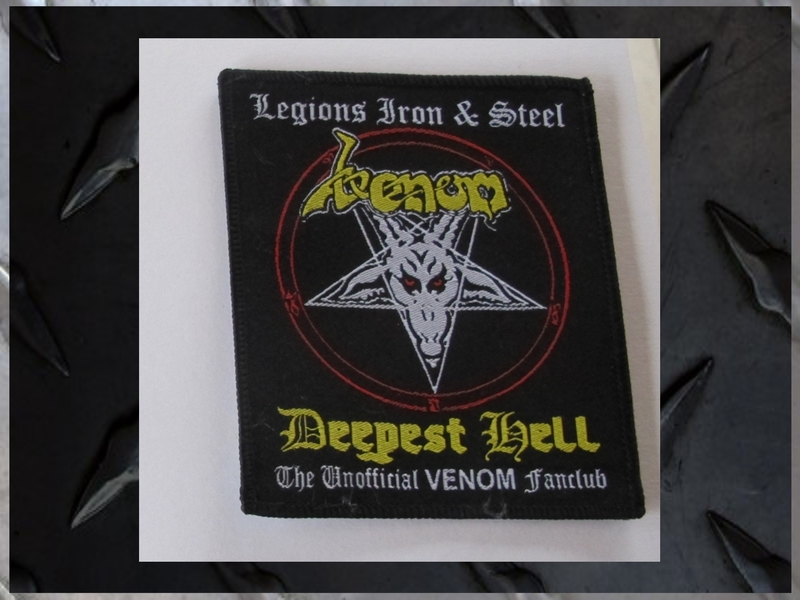 Please note that shipping is NOT included in the below prices. 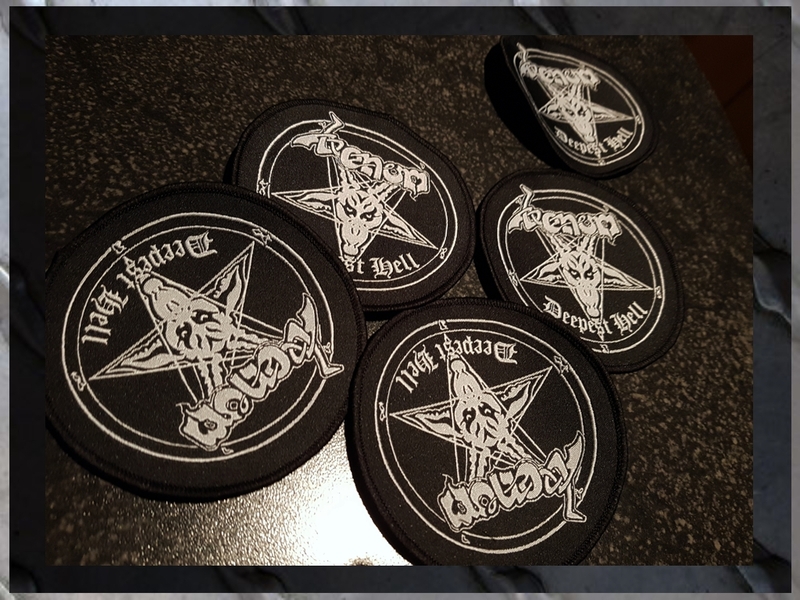 For optional registered shipping, please add €6 or $7.20. 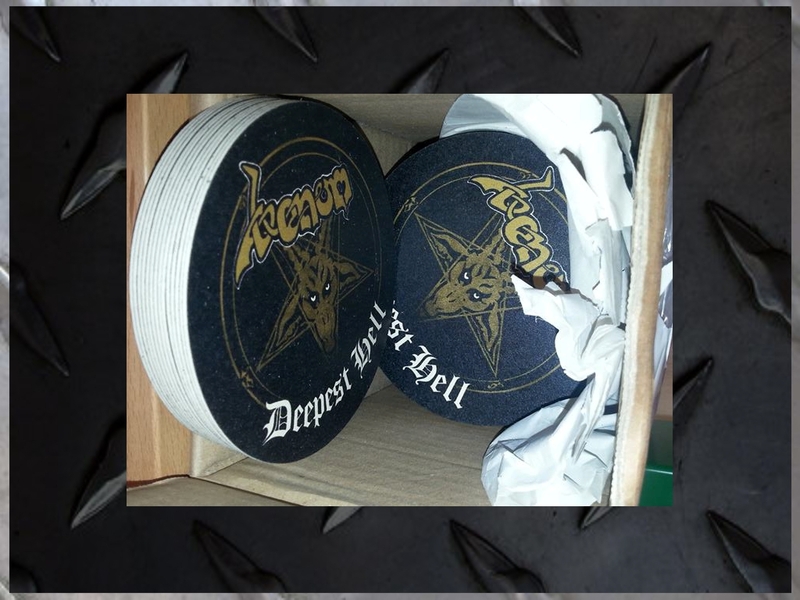 Unregistered packages are sent at your own risk, we are not responsible for lost, stolen or damaged packages. 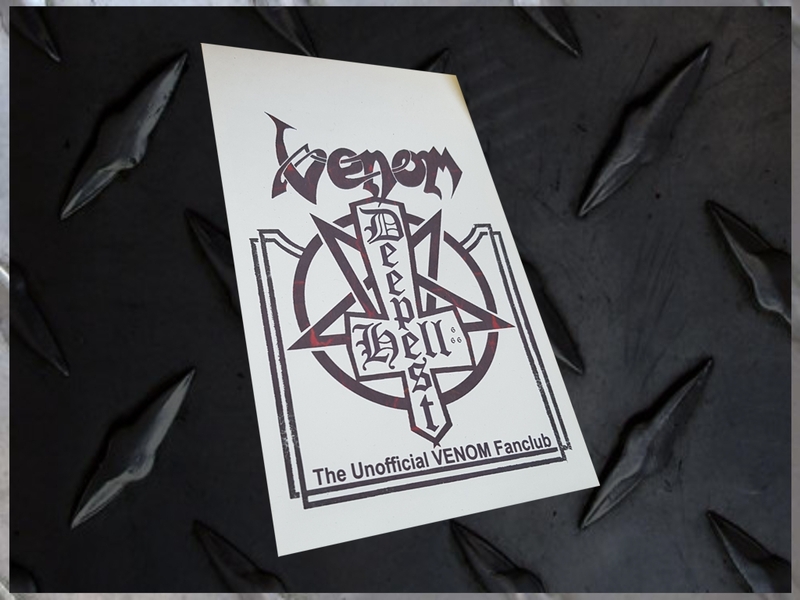 Paypal is the preferred payment method - but PLEASE only send payments using the Friends & Family option. 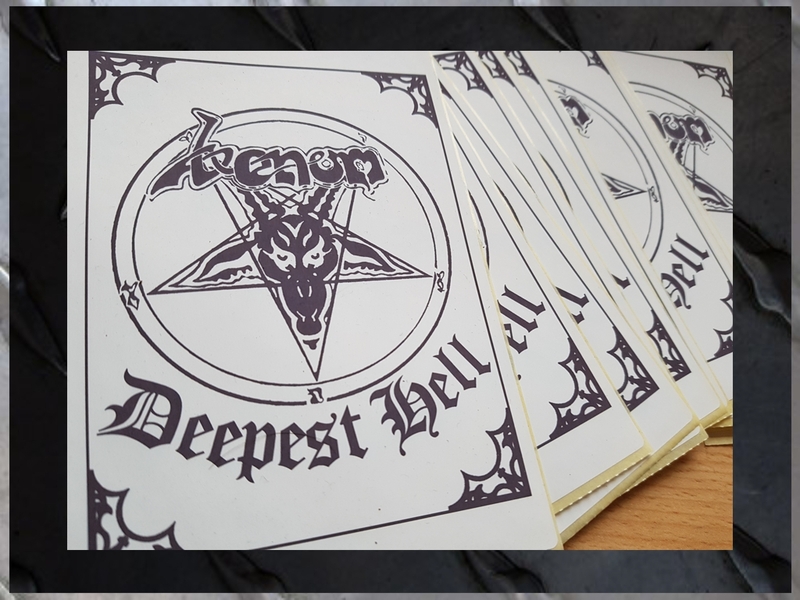 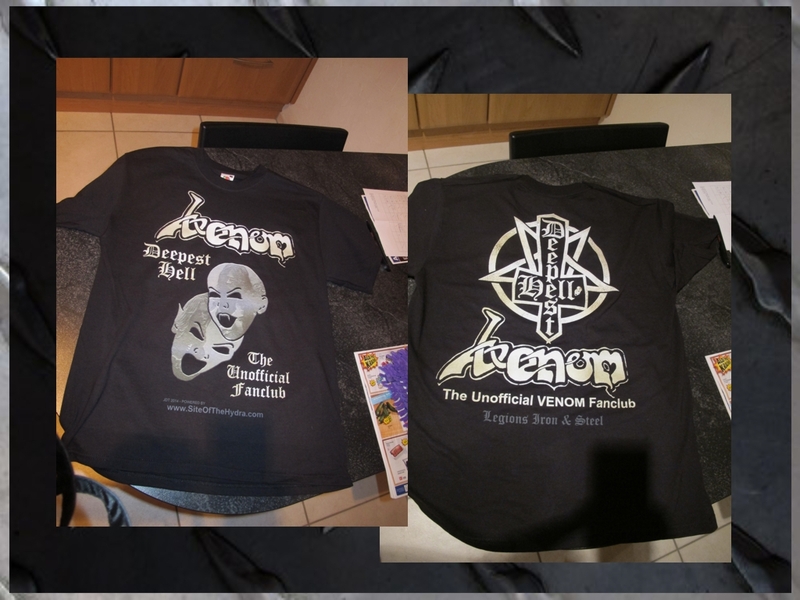 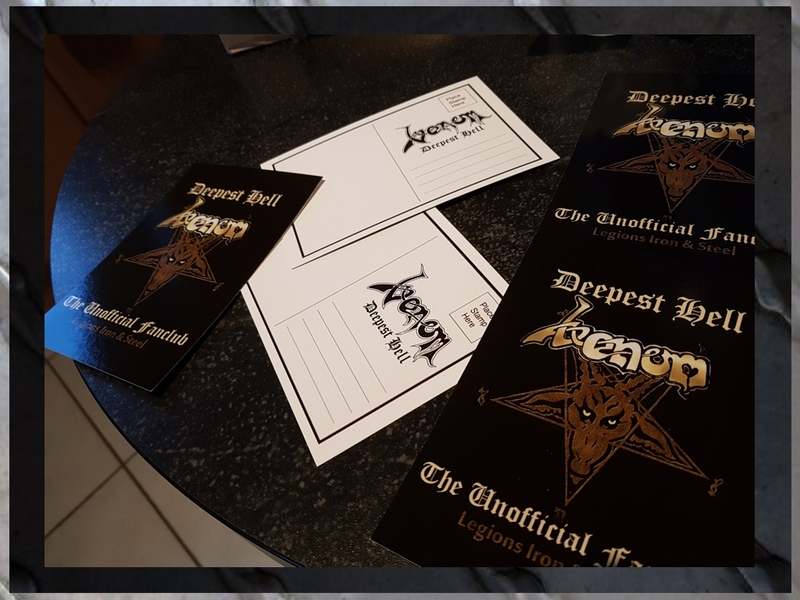 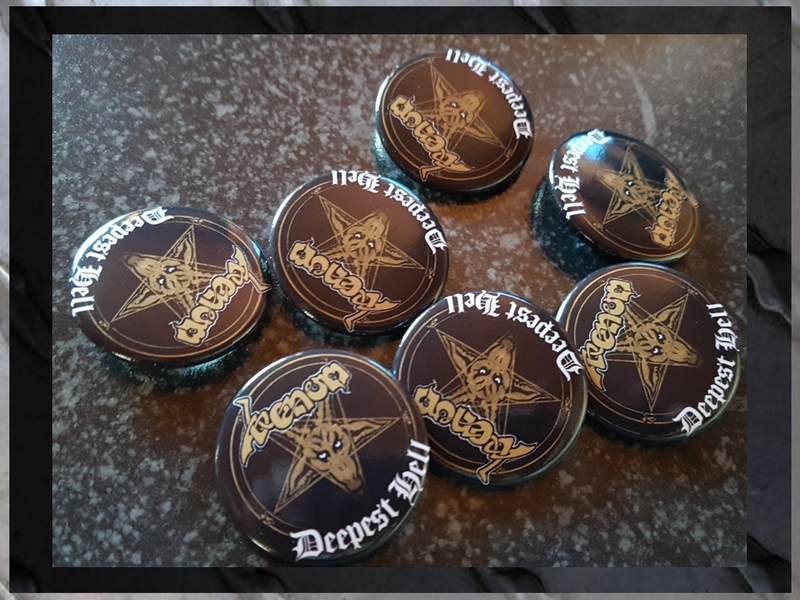 Apart from the all-new Deepest Hell merchandise, there are also lots of the earlier merch still available for those of you who would like to double up on certain items - see description for availability. 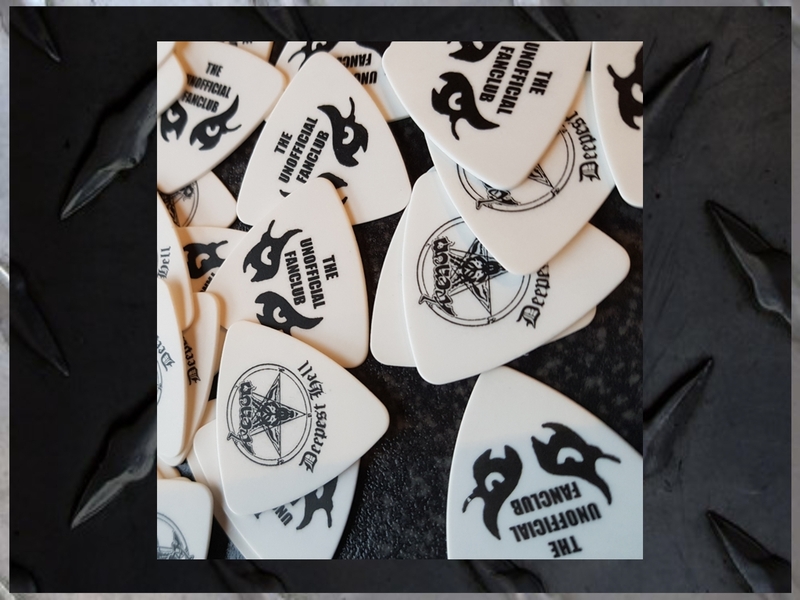 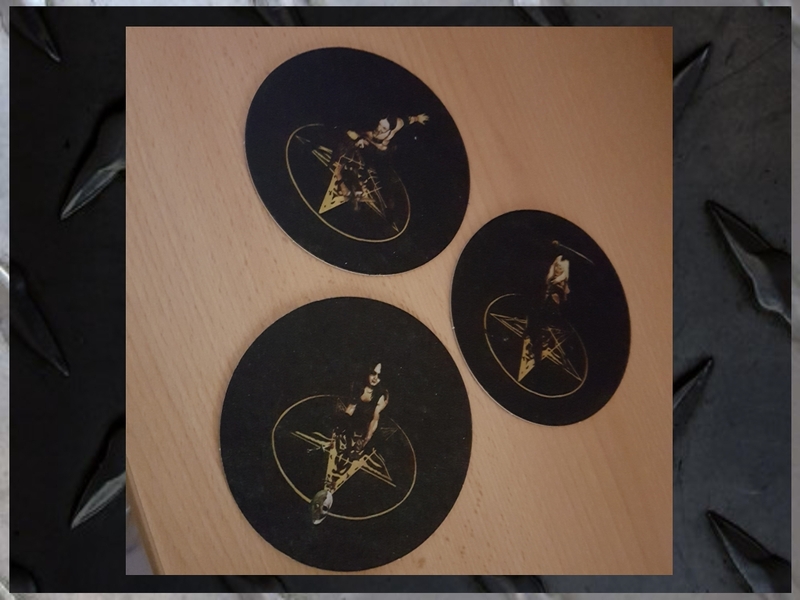 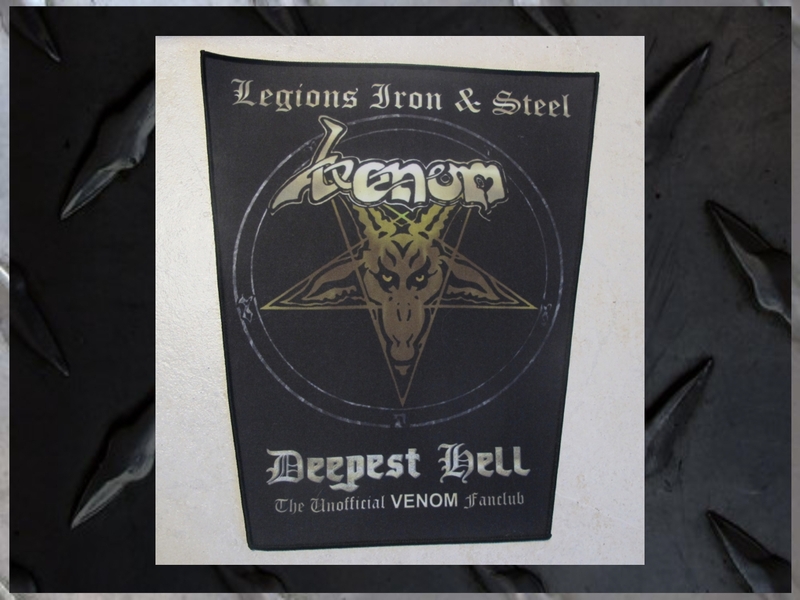 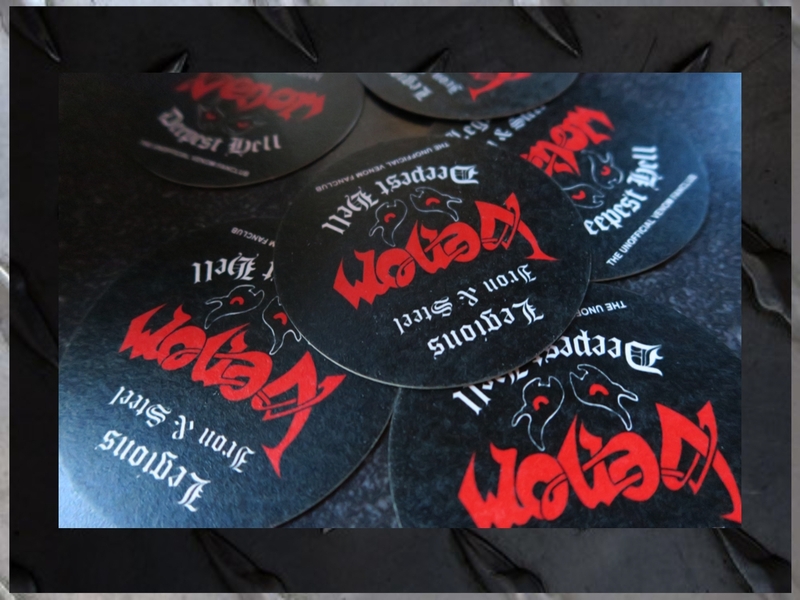 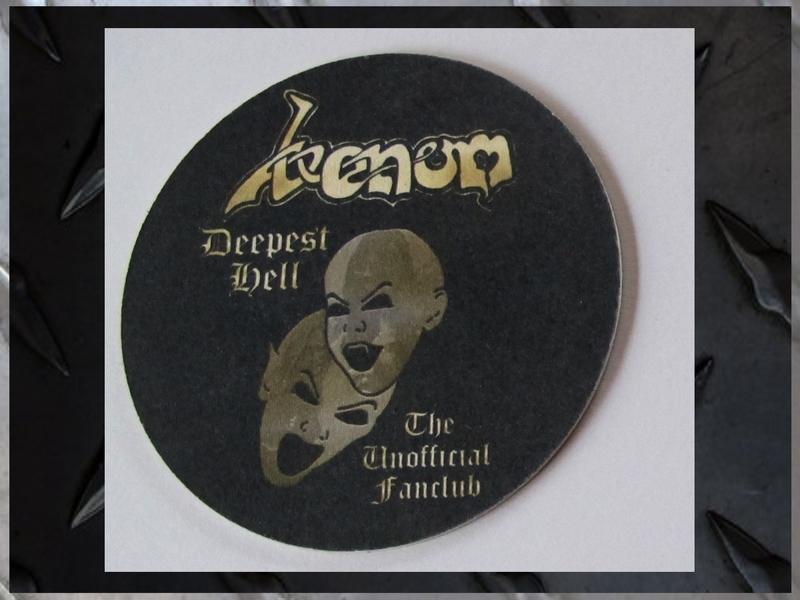 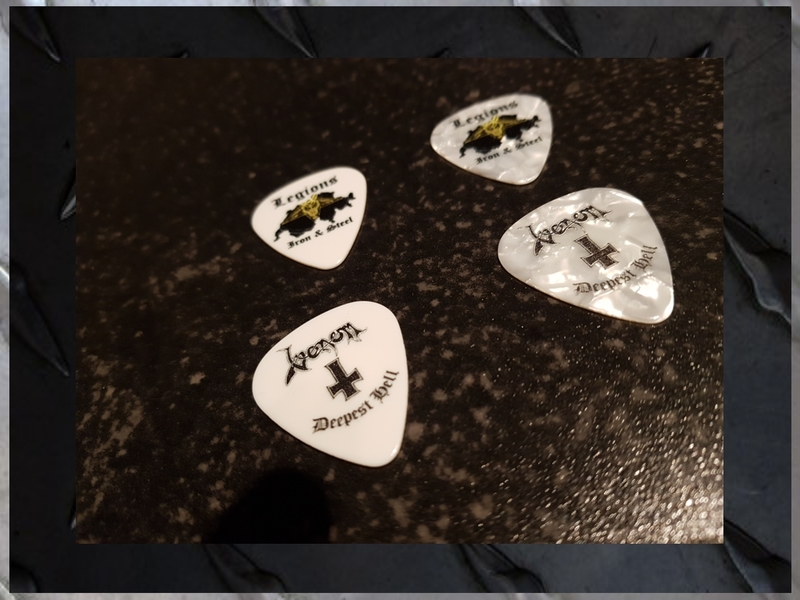 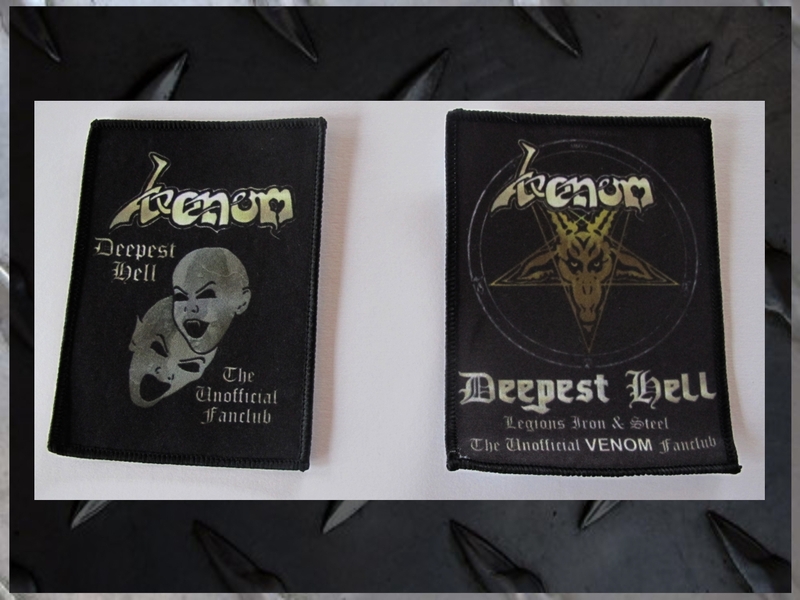 ** Please note that the set of 3 Classic VENOM Beermats are ONLY available to those who buy at least 2 other items! 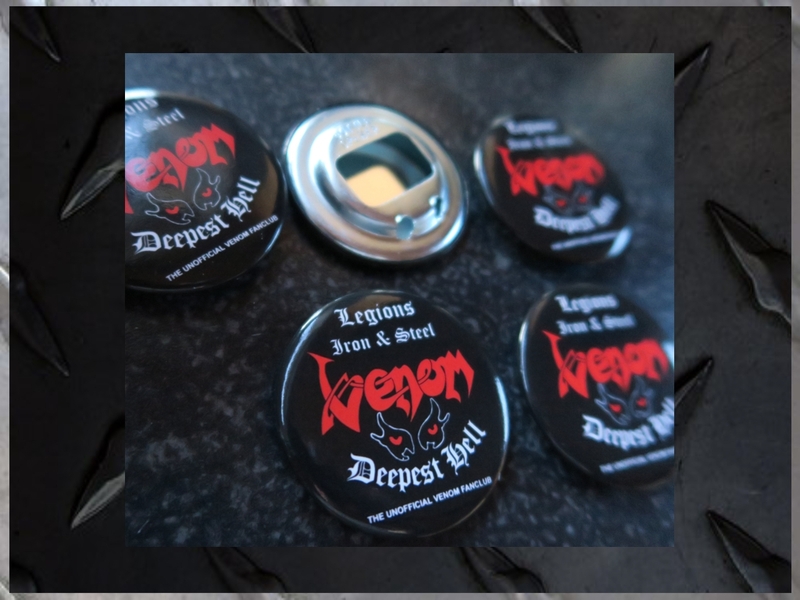 Last few remaining - Please ask!